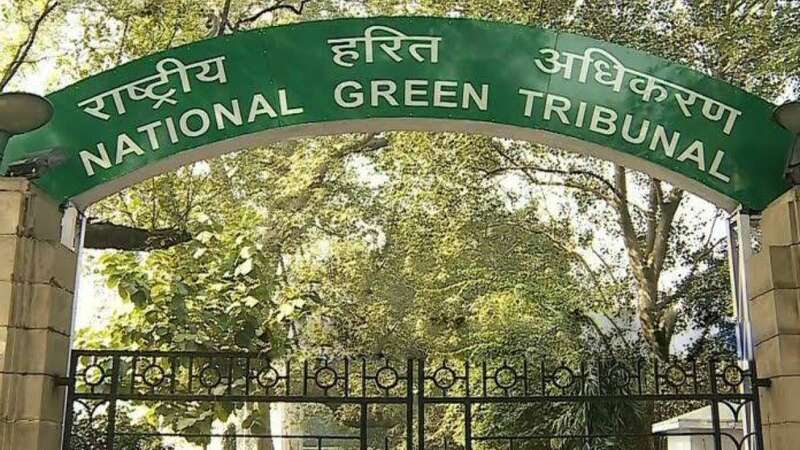 New Delhi : The National Green Tribunal (NGT) court of India has set a 24-hour deadline for Volkswagen to deposit Rs 100 crores in accordance to its November 16, 2018 order. A bench headed by justice Adarsh Kumar directed the car automaker to submit an undertaking mentioning that they will deposit the mentioned amount by 5PM (Friday). “Why have you not complied with our order when there is no stay. We will not give you any further time,” the bench, also comprising Justice S P Wangdi, said while asking Volkswagen to submit an affidavit of compliance after deposit. On November 16, the court has found Volkswagen guilty of using 'cheat devices' in their diesel vehicles which are dangerous for the environment.